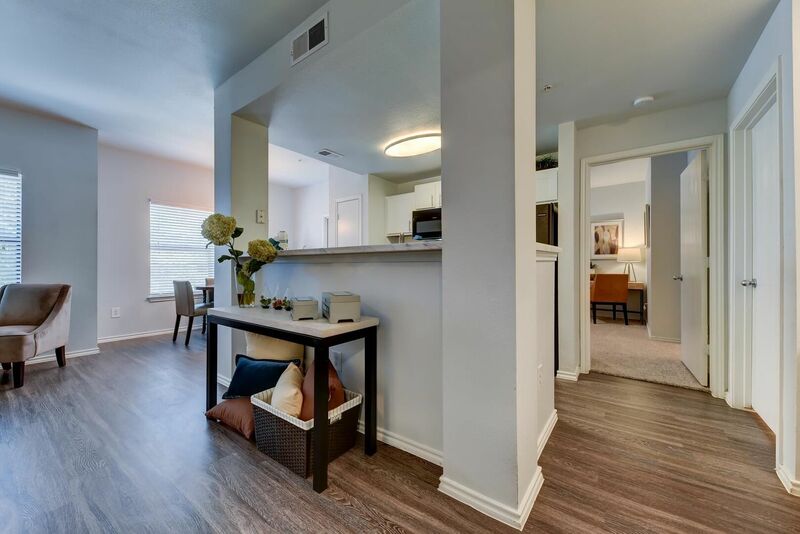 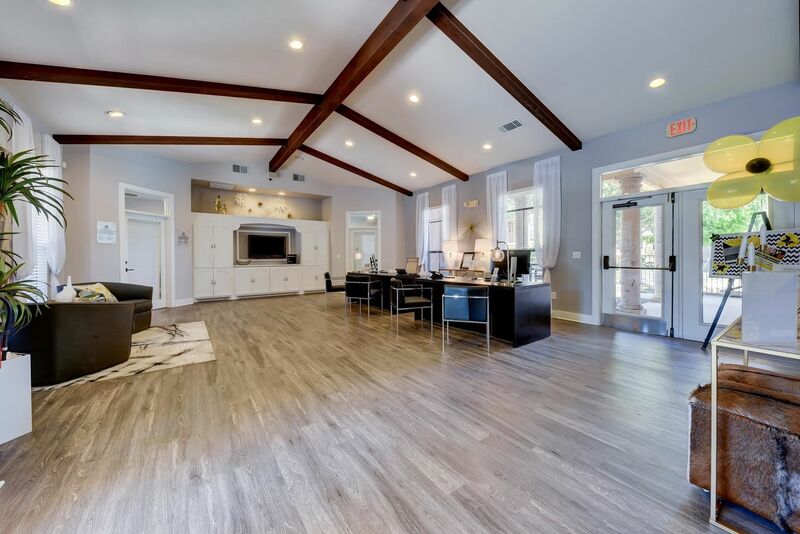 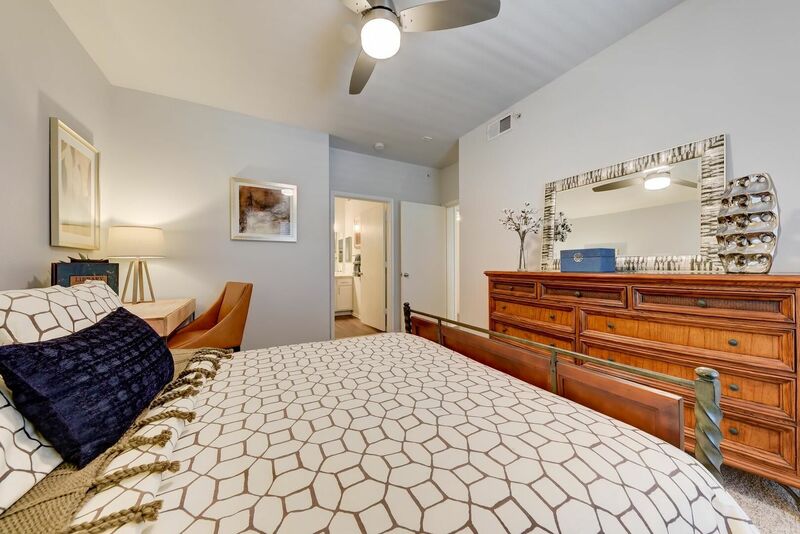 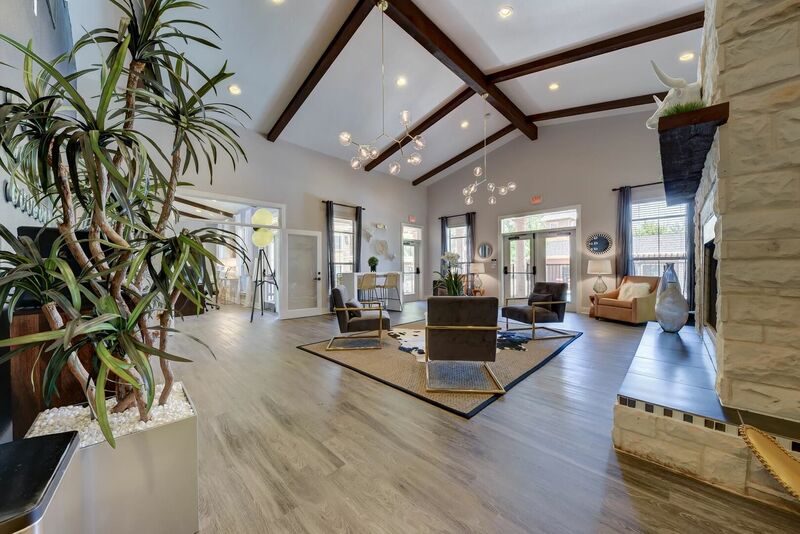 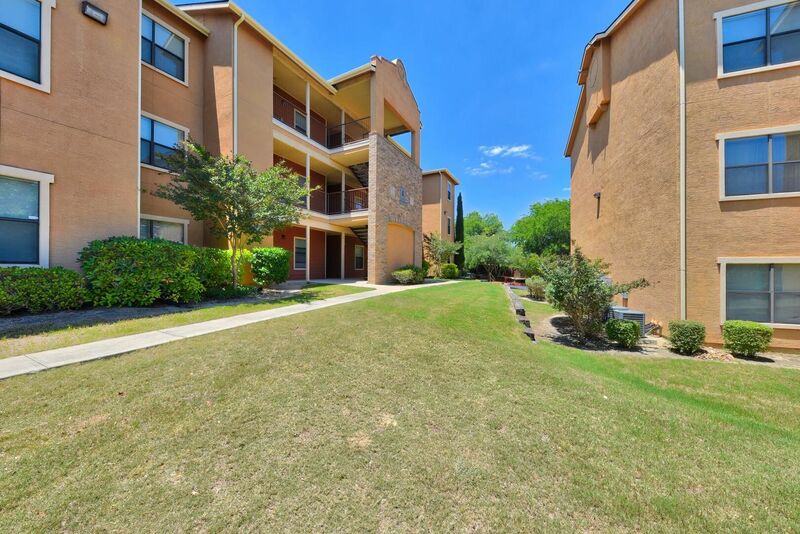 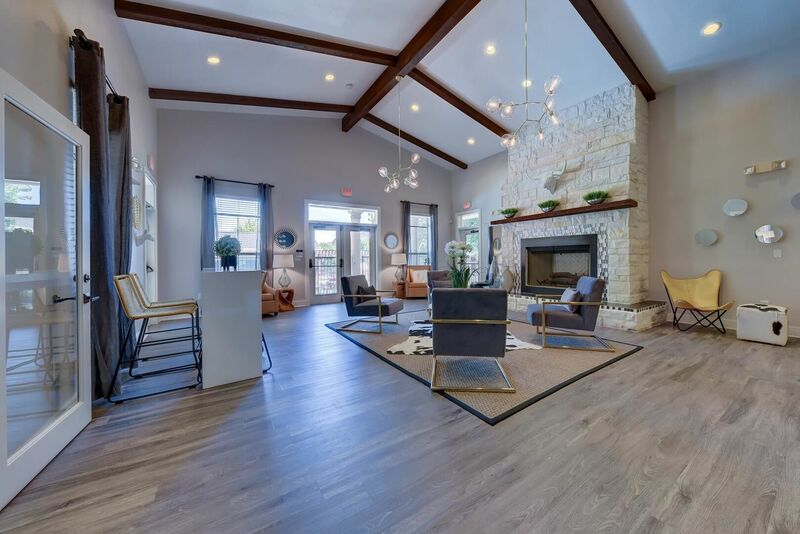 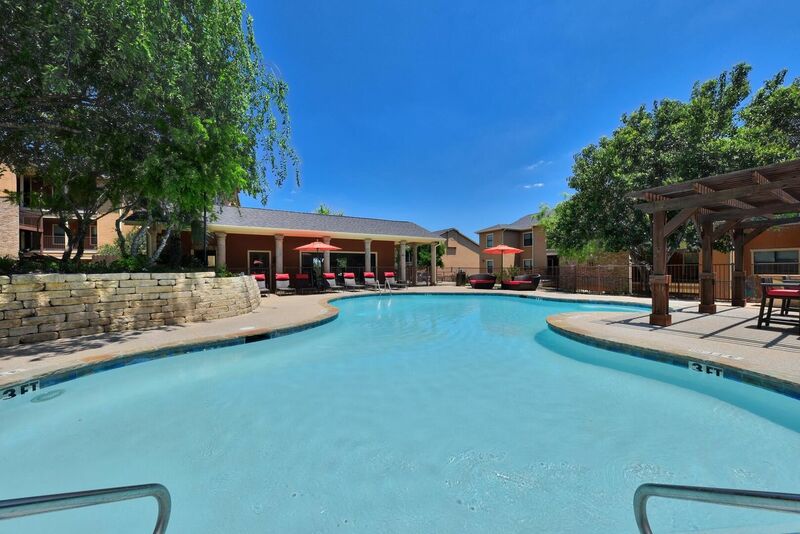 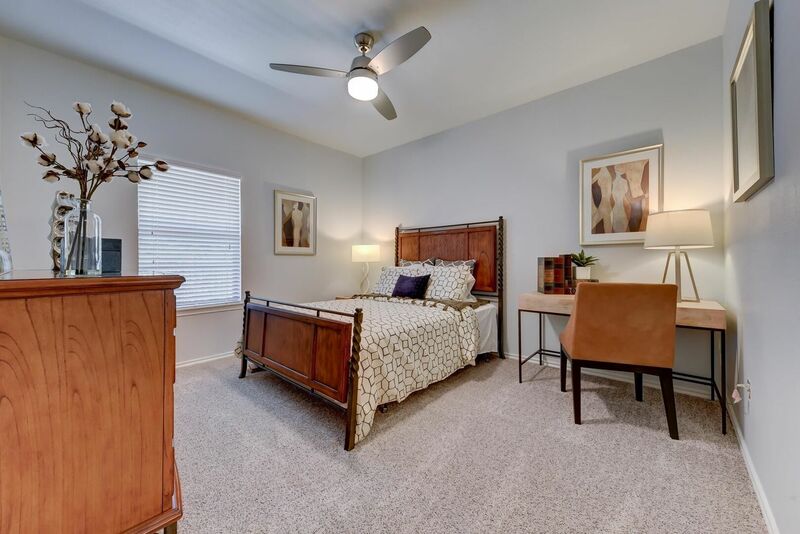 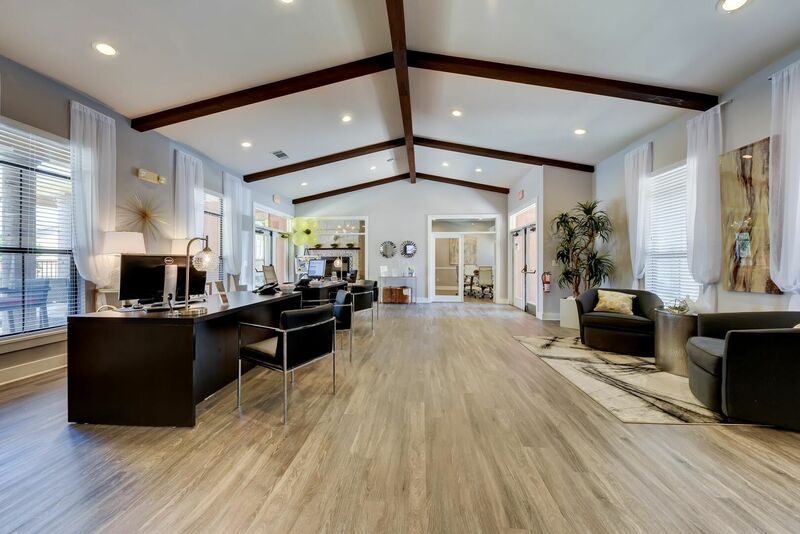 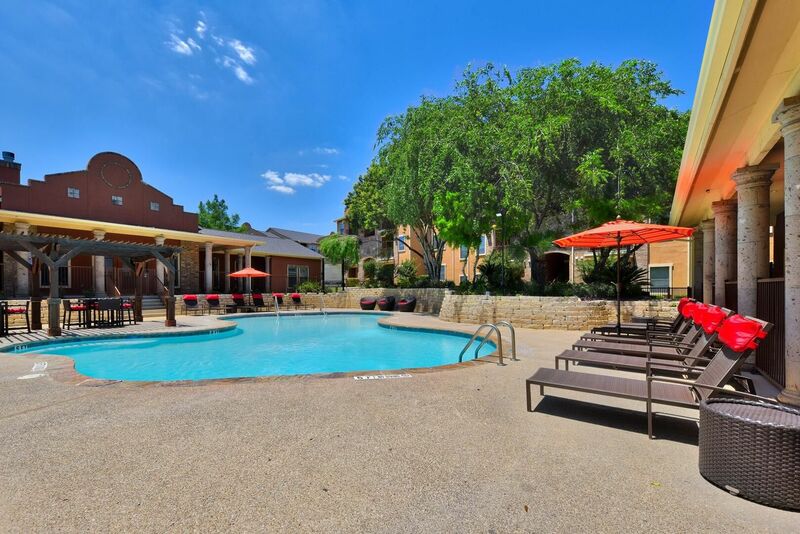 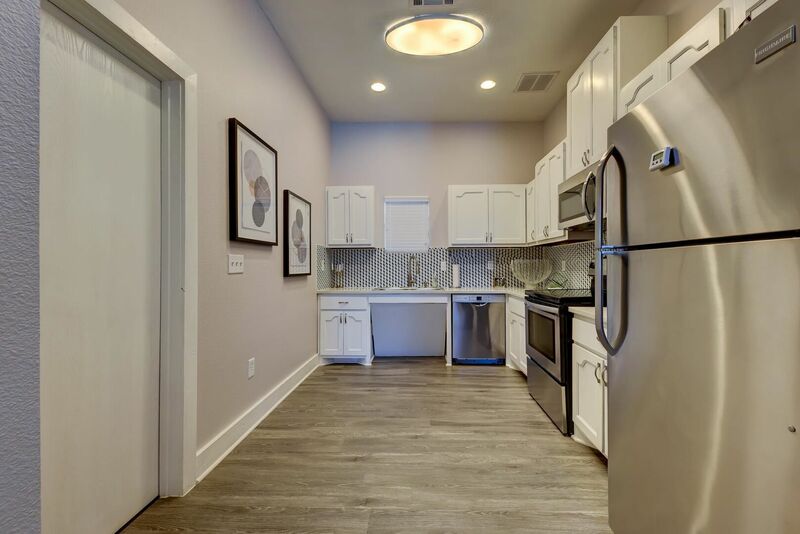 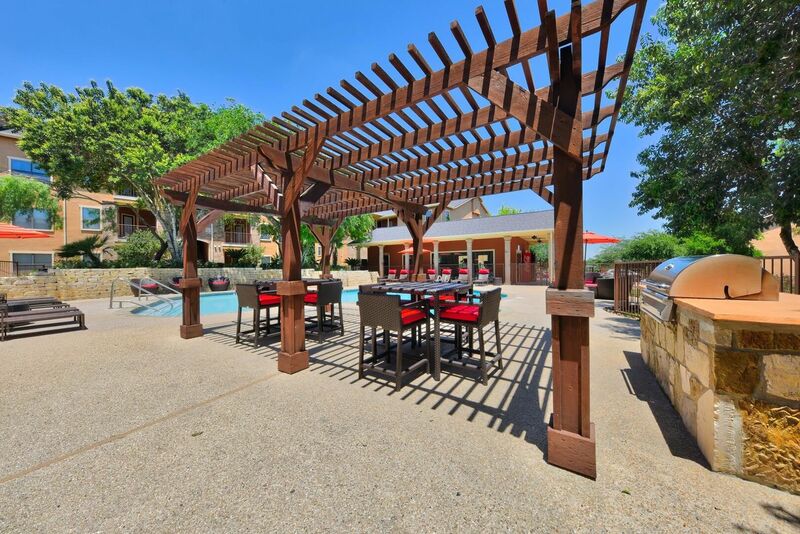 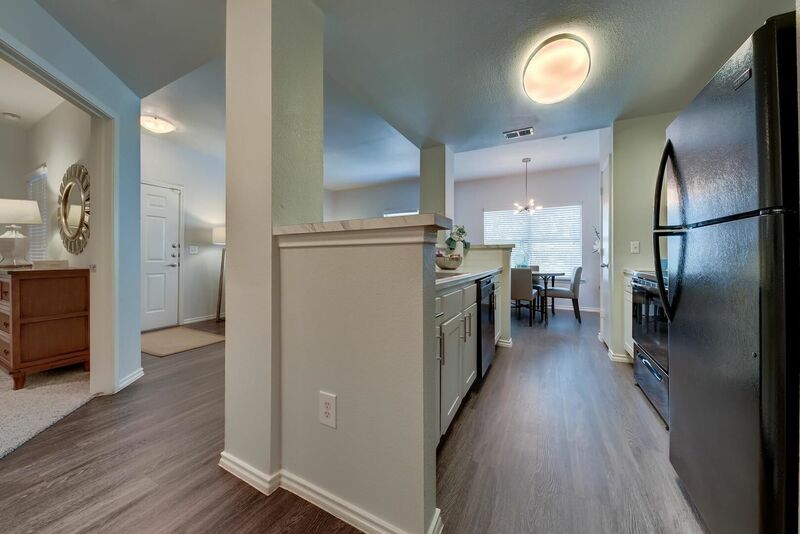 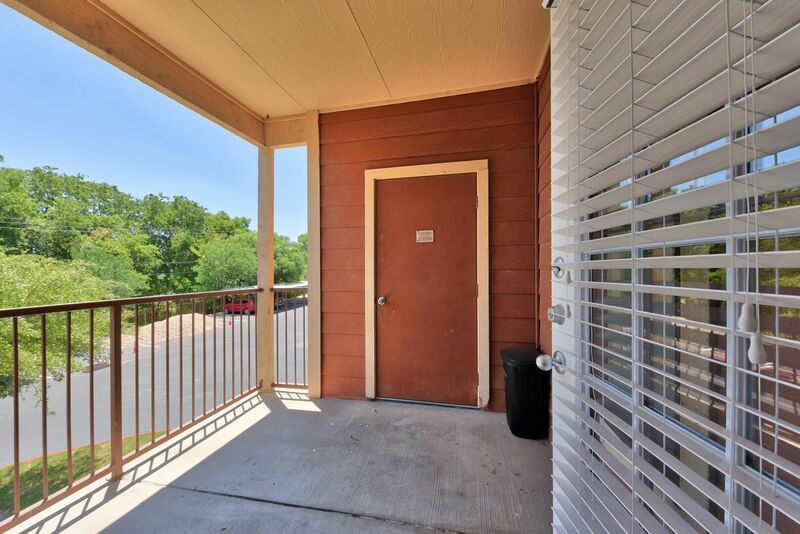 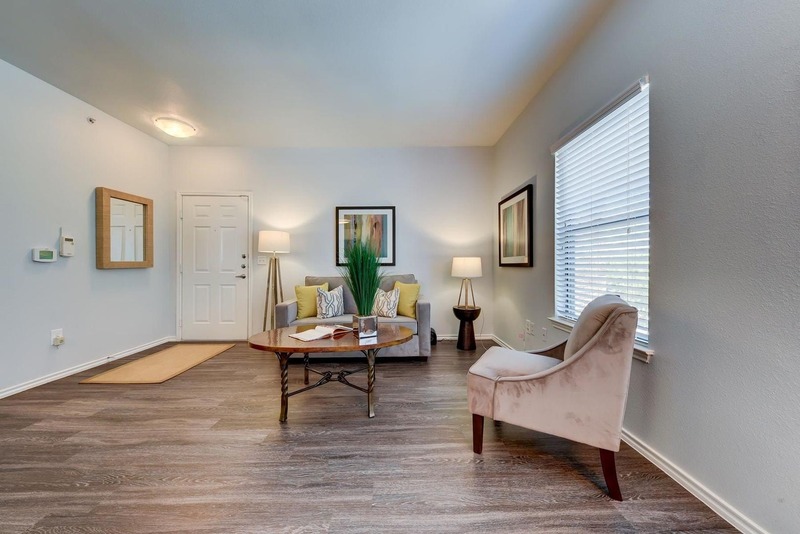 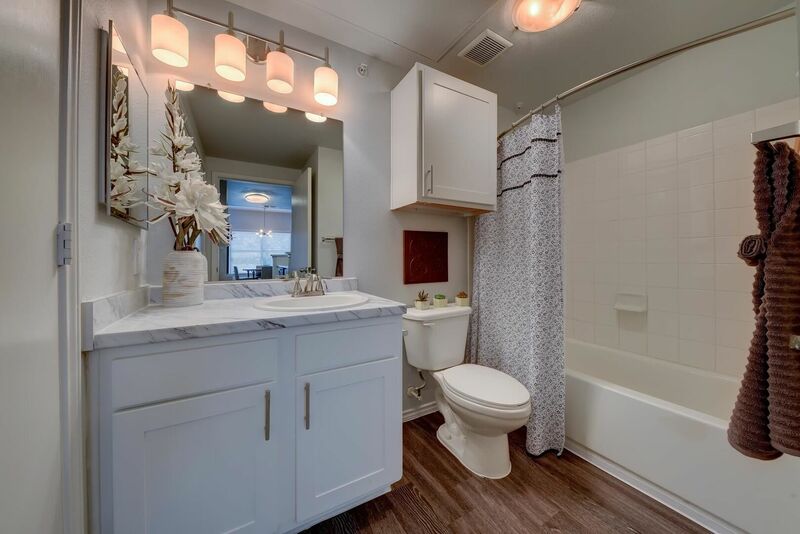 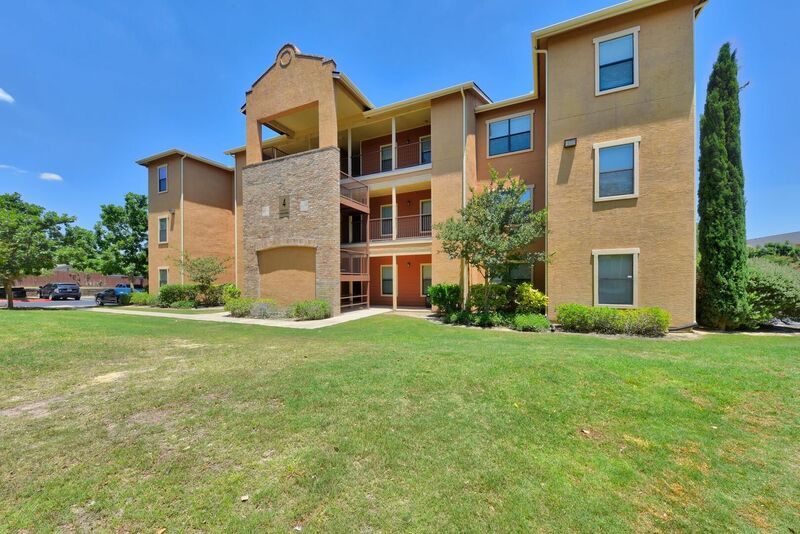 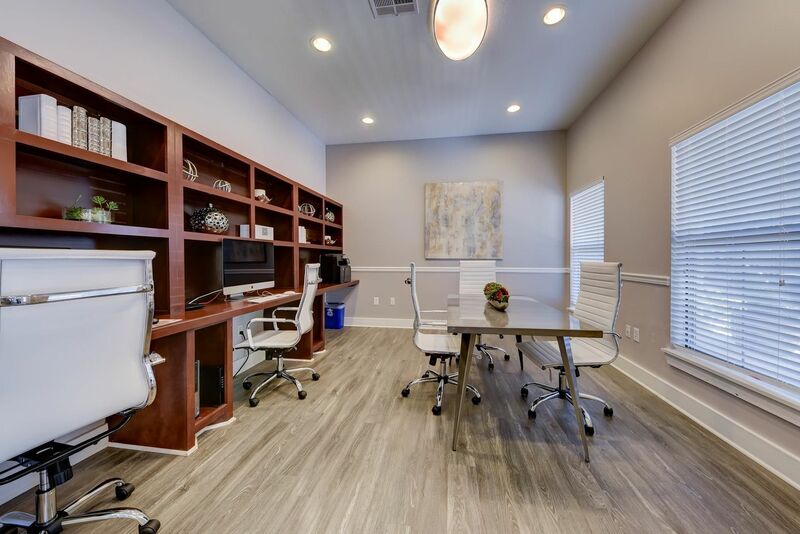 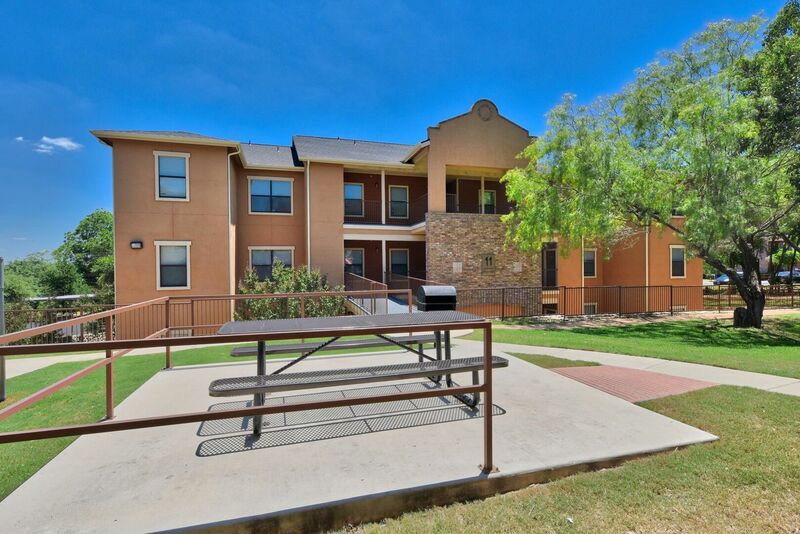 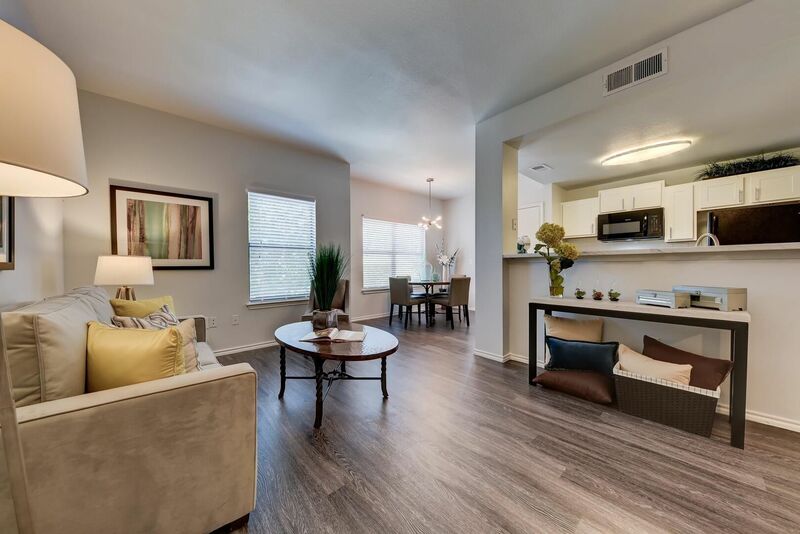 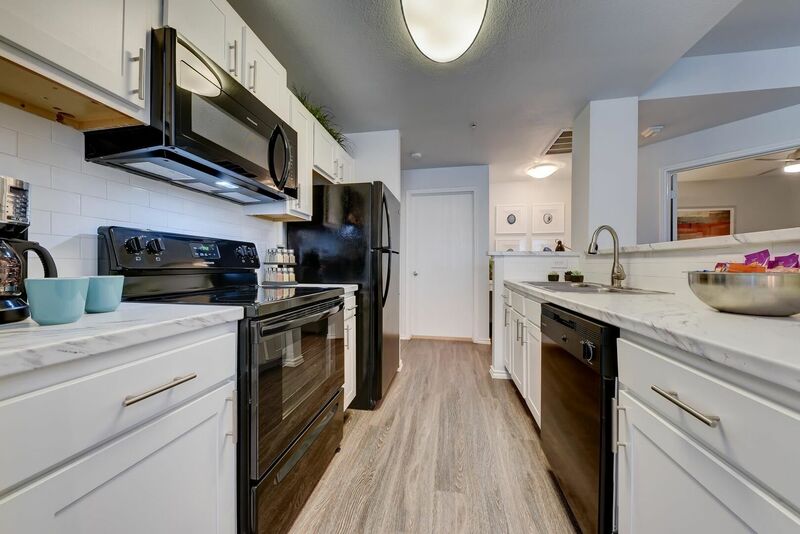 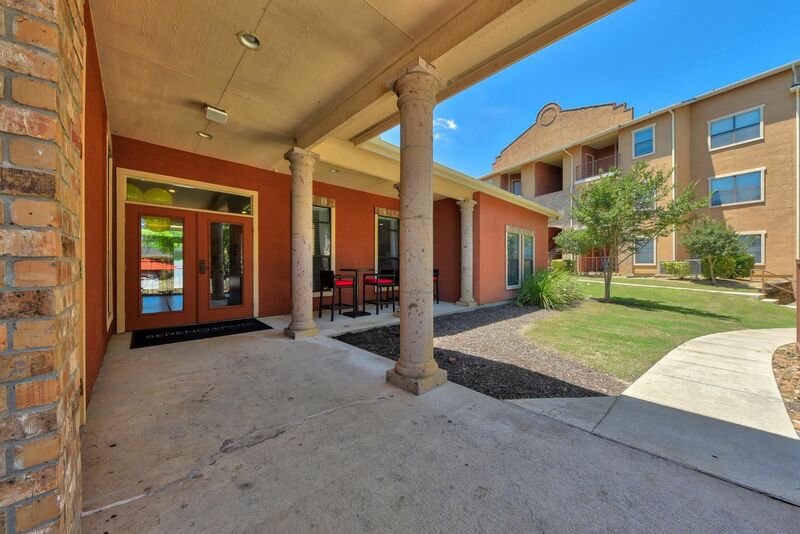 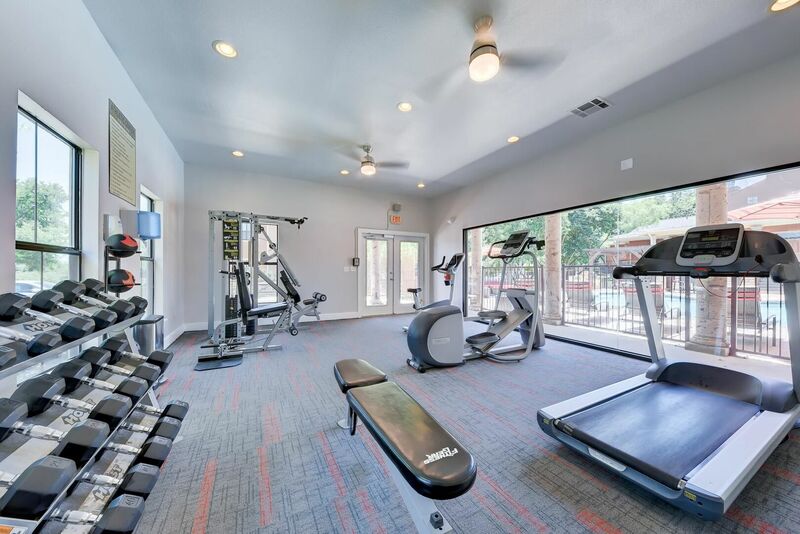 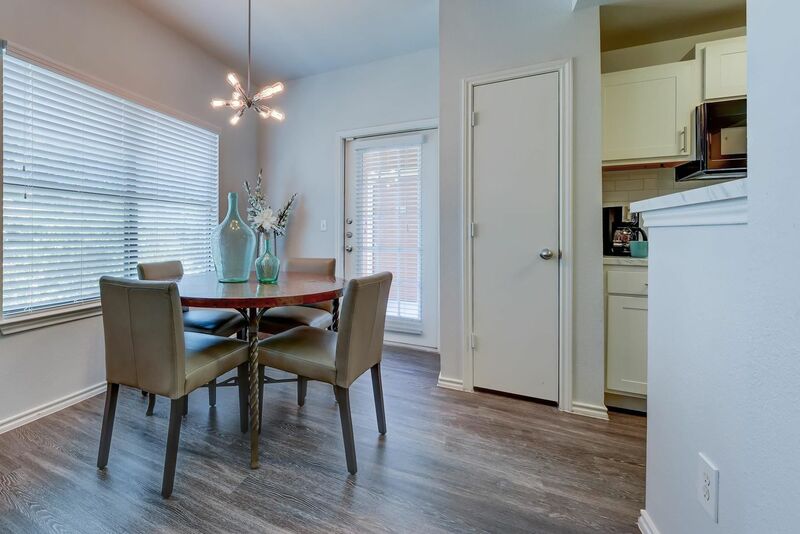 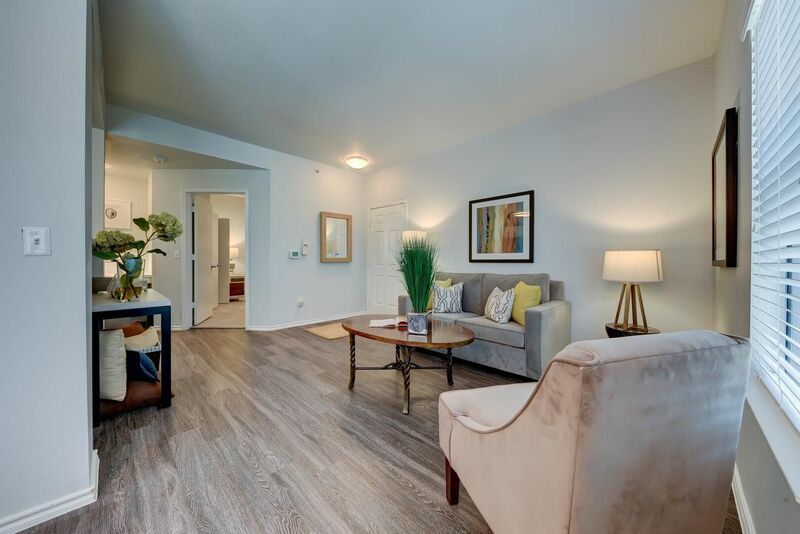 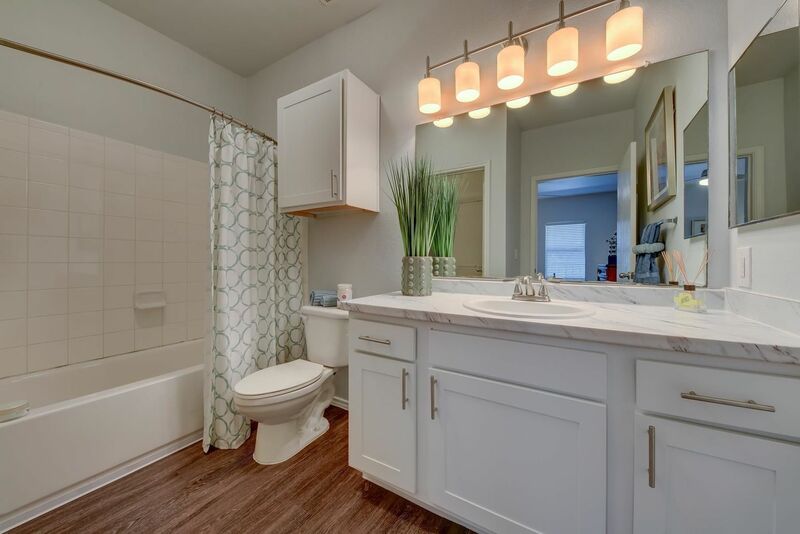 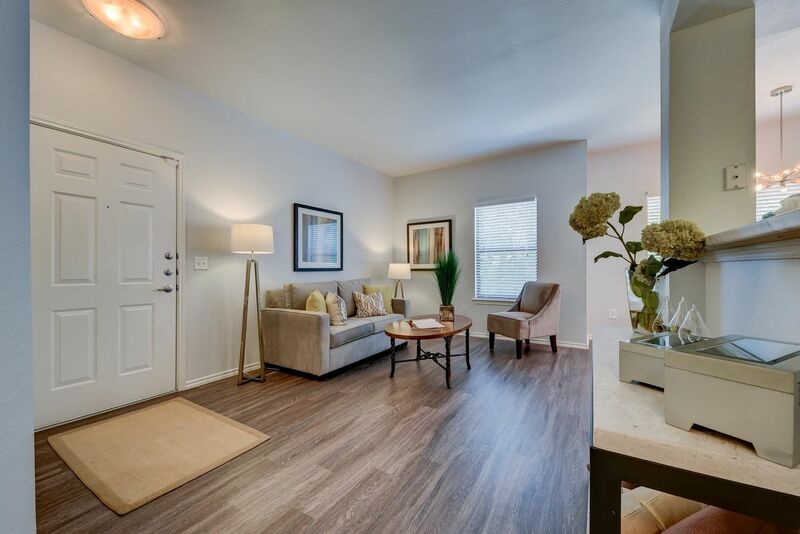 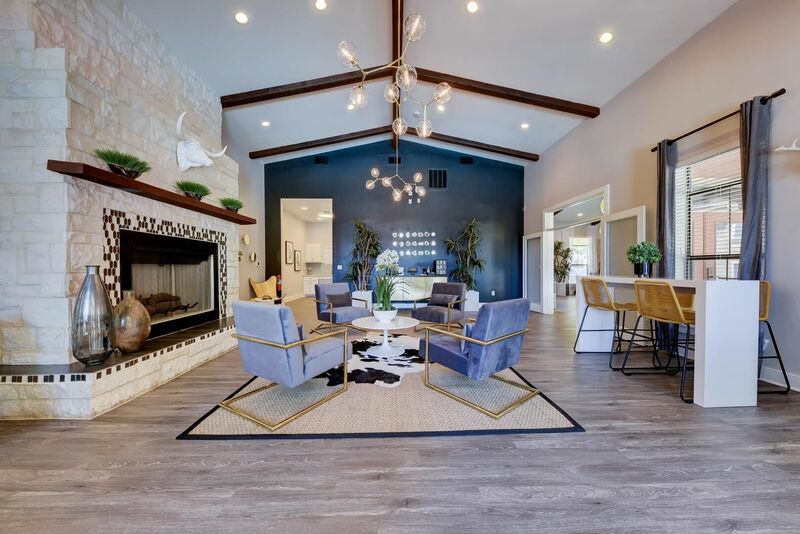 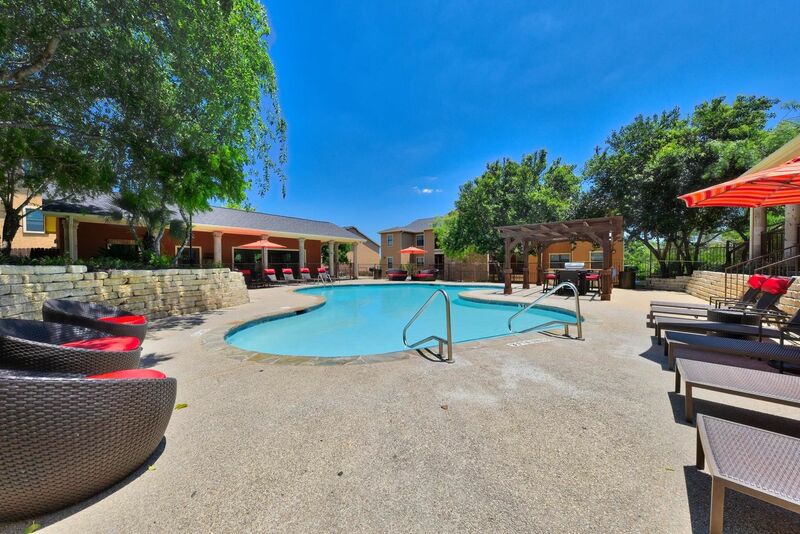 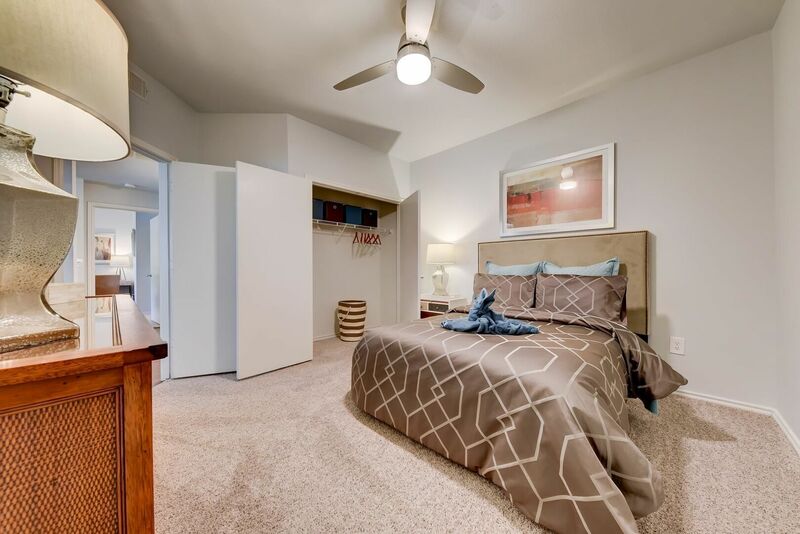 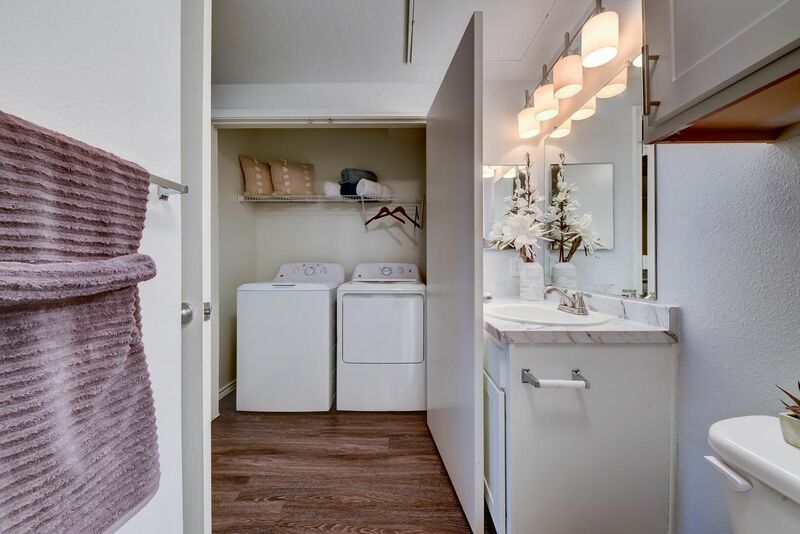 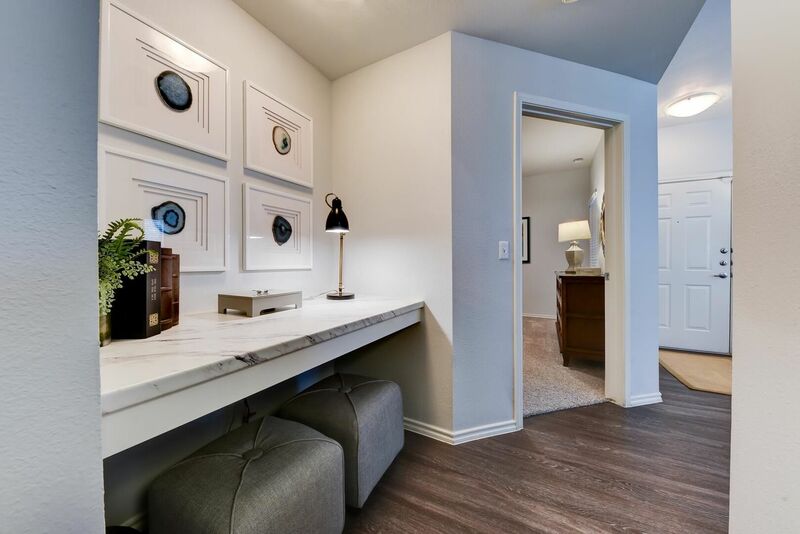 Welcome home to Sereno Park, an exquisite community of updated apartments in San Antonio. 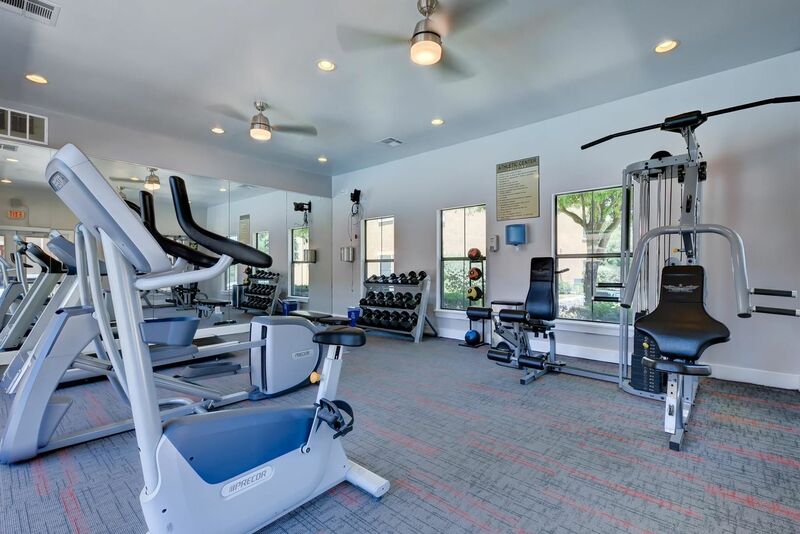 Explore the photo gallery to uncover an unrivaled collection of interior finishes and community amenities. 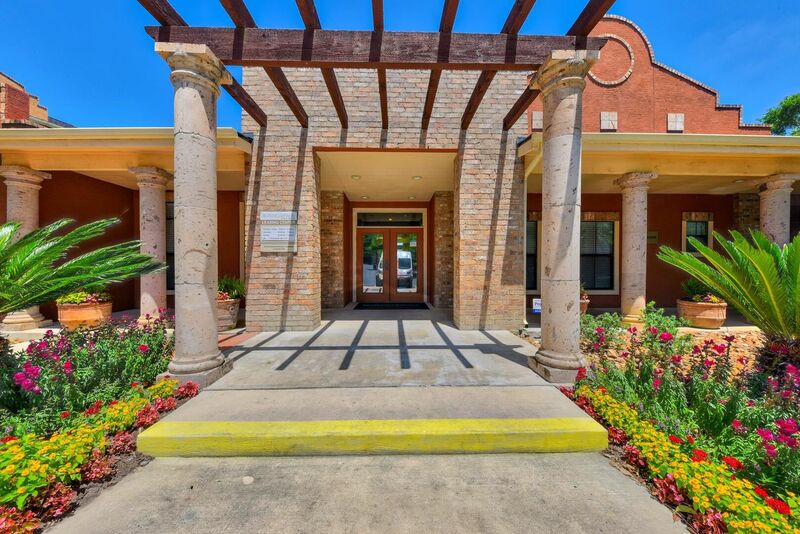 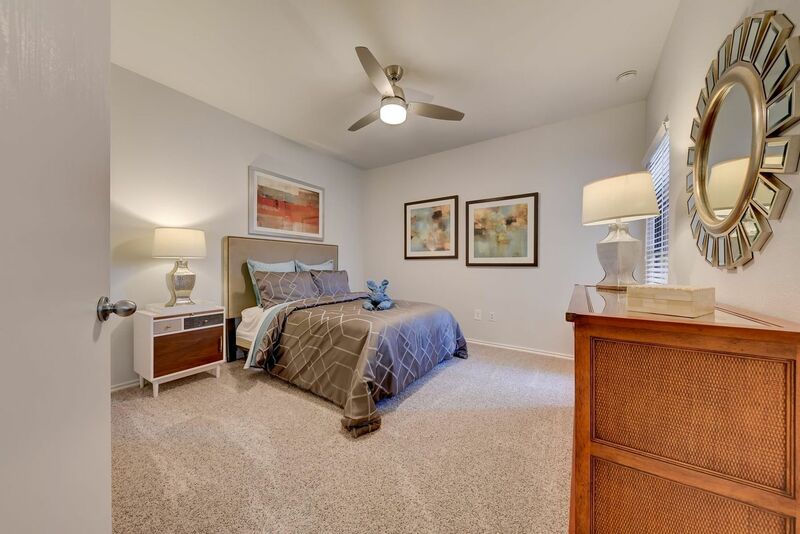 Schedule your tour of this Southeast San Antonio community today.